Gone are the days when hybrid cars were a rare novelty. These days, millions of people worldwide drive hybrids. Not only that, but modern hybrids can go toe to toe with traditional vehicles in terms of performance. If you’re not convinced, you’re in for a surprise. That’s why we put together this list of 5 of the top hybrid cars on in no particular order. 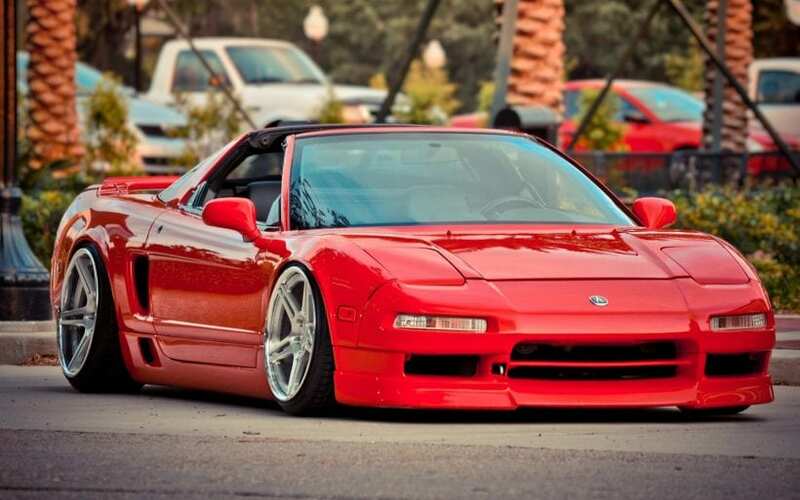 The NSX is an all-wheel-drive car with dual motors. The front is powered by two electric motors. The back sports a 500-horsepower mid-engine twin-turbo V6 and 9-speed dual-clutch automatic transmission. This translates to 573 combined horsepower from the electric and gas motors. It also boasts 476 lb-ft of torque. Topping out at 191 miles an hour and shooting from 0-60 just over 3 seconds, the NSX will smoke almost any car that you pass. On top of that, it gets about 22 mpg on the highway and 21 mpg in the city, so you still get that classic hybrid efficiency. If that’s not enough for you, you can always add personal touches. Sites like Ultrex Performance stock a huge range of exhausts, so you can trick out your ride if that’s your thing. If you’re a car enthusiast, there’s no doubt the Spyder is already on your radar. Visually, it’s something only Porsche could cook up. Combining futuristic vibes with classic sensibilities, the Spyder is a head turner. As far as performance is concerned, it’s rocking with a mid-mounted 608-hp 4.6-liter V8 engine. That’s bolstered by two electric engines for good measure. The Spyder puts out a total of 887 hp and 944 lb-ft of torque. Reaching a top speed of 214 mph and hitting 60 mph in 2.6 seconds, this is the real deal. 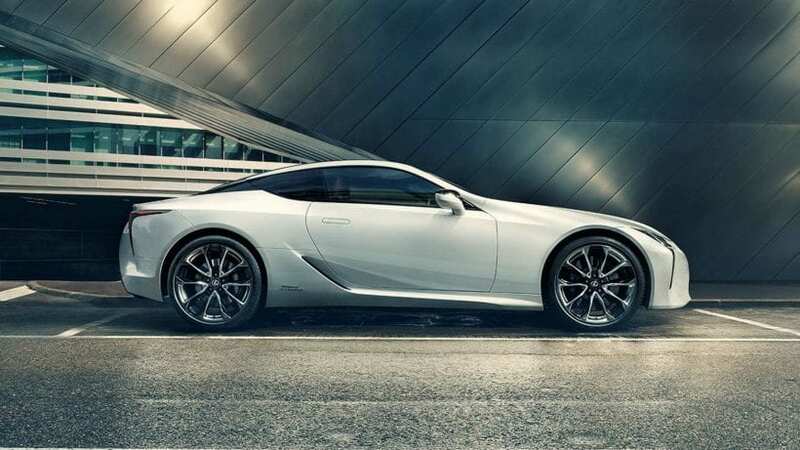 If the Spyder is a fantasy car, the Lexus LC is a high-performance hybrid for the everyman. The LC still boasts a laudable 354 hp and can go from 0 to 60 in 4.7 seconds. On electric power alone, it can still hit up to 87 mph. 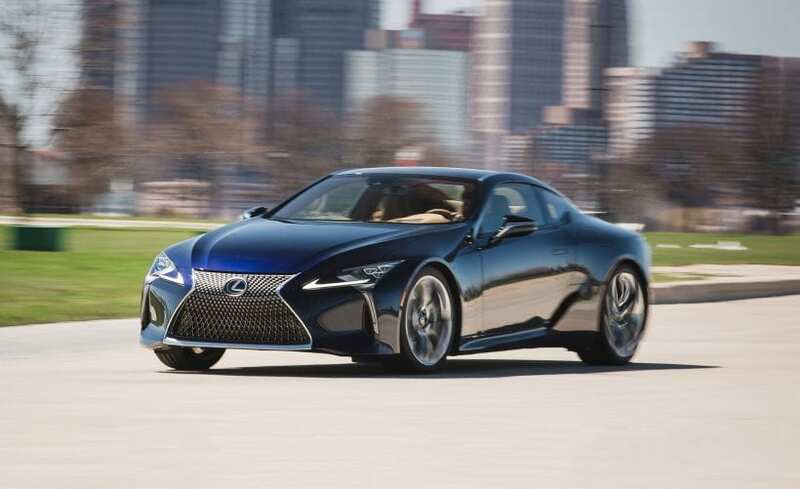 It also gets an impressive 35 mpg on the highway and 26 mpg in the city, which makes the Lexus LC an awesome car for the everyday driver. BMW is known for its luxury vehicles, and the i8 is the next evolution in that. Sporting a carbon fiber body and an interior with all the trimmings you’d expect from a BMW, the i8 is one smooth ride. It also gets a total 357 hp and tops out at 155 mph. Plus, it’s efficient, getting 28 mpg city and 29 mpg highway. 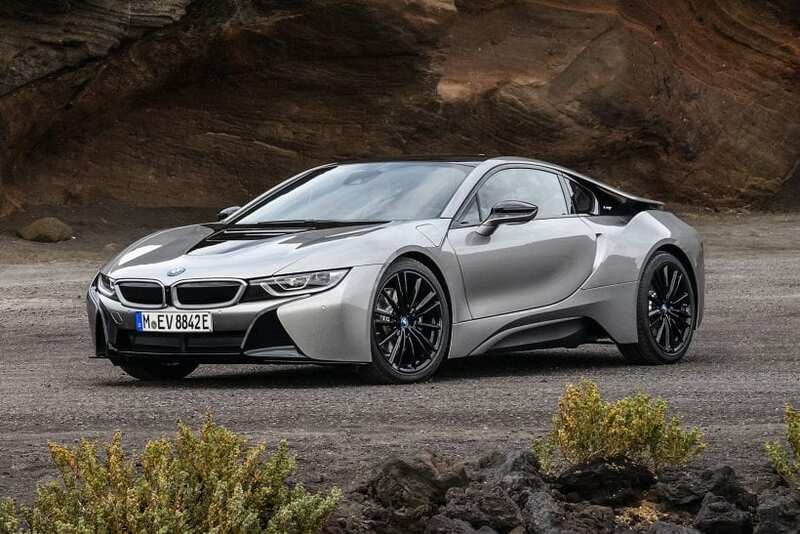 If you want a combination of luxury, performance, and fuel economy, the i8 is tough to beat. Unless you’re a multimillionaire, you’re not going to get your hands on this, but we’d be remiss not to include it. The P1 is the pinnacle of what a hybrid can be. Boasting 903 horsepower, a top speed of 217 mph, and reaching 0-60 in 2.7 seconds, this car means business. Unfortunately, only 375 were made and they were priced at over $1 million USD. 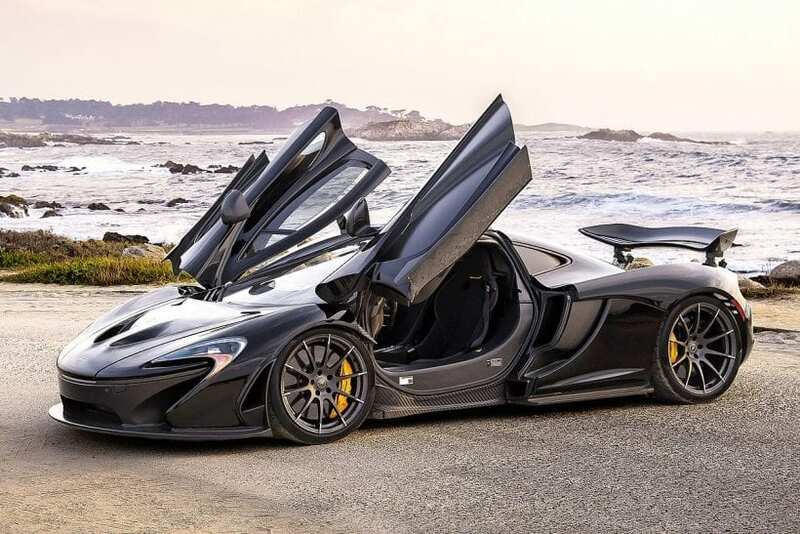 But if you ever needed proof that a hybrid can be everything a traditional car is and more, the McLaren P1 is it. If you’re still not convinced after that list, you’re just being difficult. As you can see, the top hybrid cars are blowing traditional vehicles out of the water. Since you probably are convinced, you should know that there are a lot more high-performance cars out there. 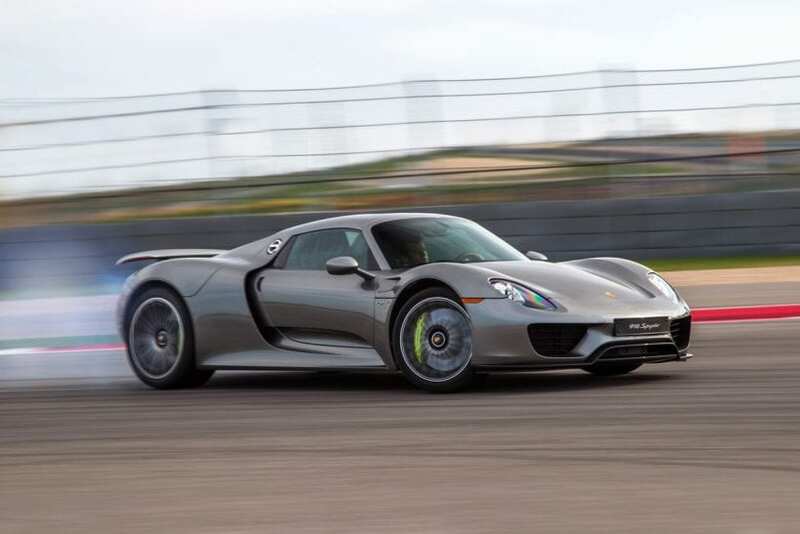 Check out this list of the best hybrid cars coming in 2019.